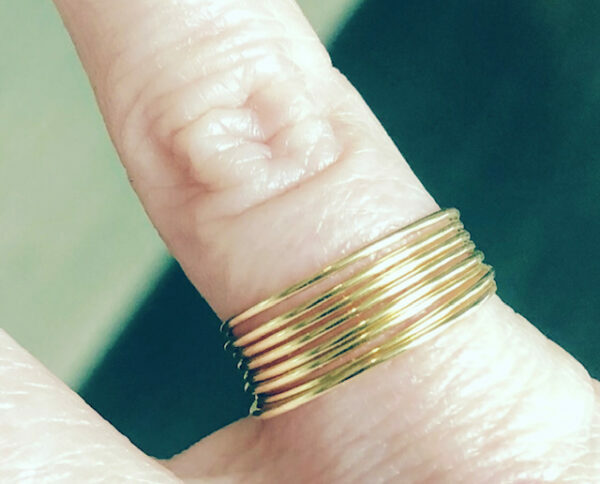 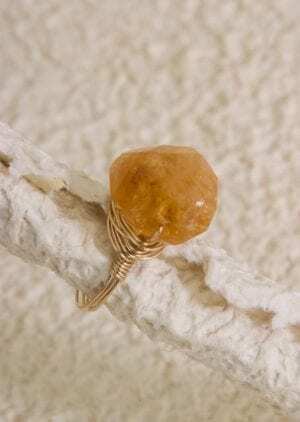 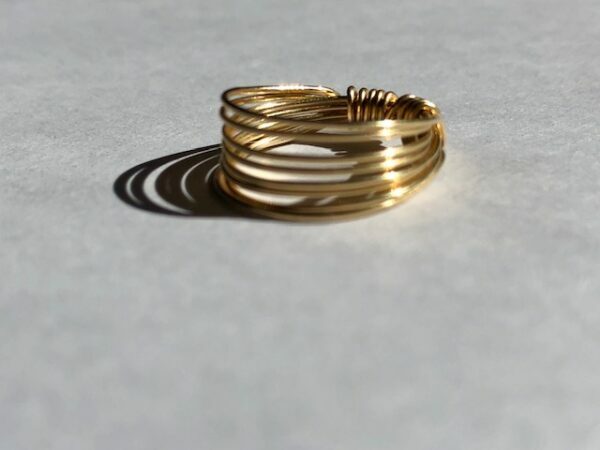 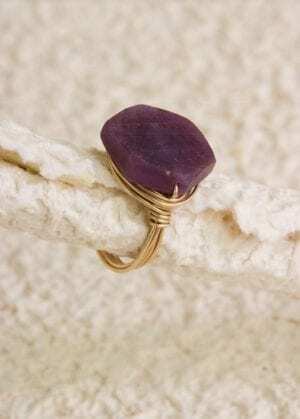 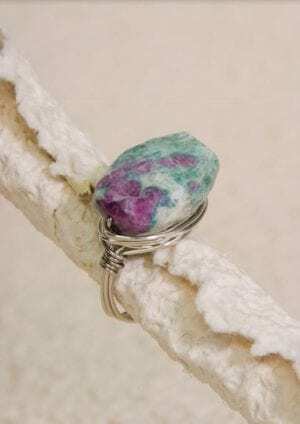 This simple easy-to-wear wire-wrapped ring will be a staple in your wardrobe. 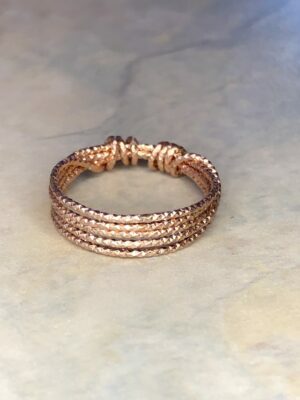 Choose from silver, gold or rose gold. I love to wear mine as a pinky ring but, of course, these will look great gracing any finger.